Northern California’s own Rita Hosking sings of forest fires, culture clash, demolition derbies, the working class, and hope. From NPR to the BBC, and concerts in Europe and North America, Rita moves audiences around the world with her stories in song and doubly sweet and sinewy voice. 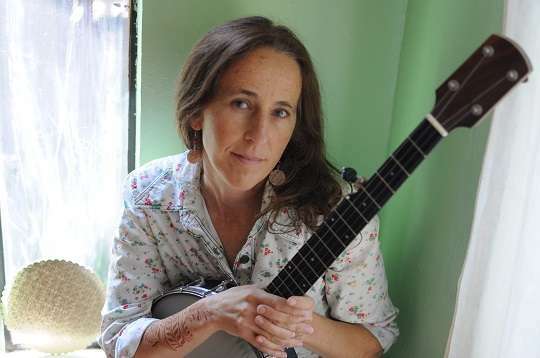 Rita’s style of country-folk has been lauded for story, sincerity, and sense of place, and her performances praised for capturing the audience. “This California girl comes by her mountain-music sensibility with true authenticity, with original songs deeply rooted in her family’s frontier experience.” Rita is the real deal. She’s been at Fifth Street several times before and is one of my favorites.